• Guinness – One of our most popular picks during the St. Patrick’s Day season, and all throughout the year, is Guinness Stout served up in bottles at our Bucceto’s West location. If any pizza really brings out the best in a stout, it’s sausage, and our Smiling Teeth Sweet ‘Lil Razorback with pepperoni, smoked sausage, bacon, basil, and garlic is the perfect choice to make a complete meal. • Stella Artois – Stella Artois is a popular beer around the world, and Bucceto’s is not immune to the trend. Served in bottles at our Columbus, West, and East locations, this crisp European style lager is the perfect clean complement to a classic pepperoni pizza. If you’re looking to tackle our Ultimate Warrior Smiling Teeth pizza, or you’re in the mood for a classic pepperoni pie, get the most out of it with a bottle of Stella. • Angry Orchard Crisp Apple – Angry Orchard Crisp Apple, while a cider, is still a top pick. Available at our Columbus location, try pairing this clean and sweet bottle with our Margherita pizza. The clean finish lets the fresh ingredients shine, while the crisp flavor cuts beautifully through the fontina cheese. • Upland Wheat Ale – Wheat ales are clean and refreshing, and our Upland Wheat Ale at our Bucceto’s East location is no exception. 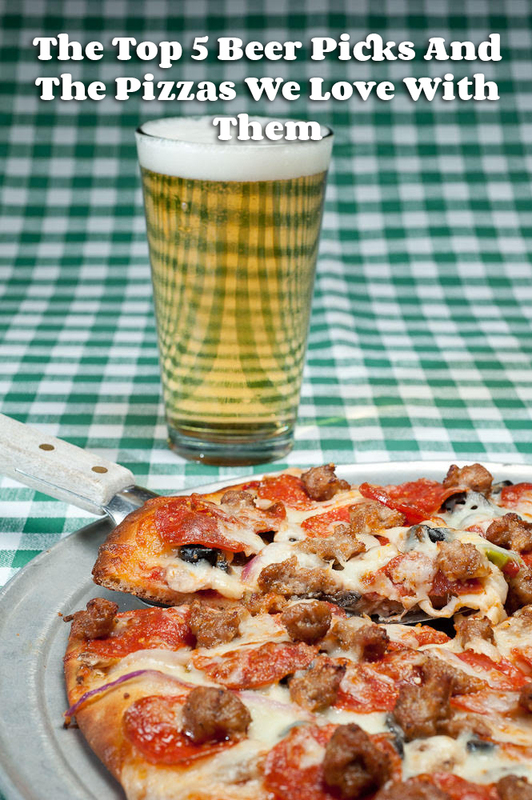 When enjoying this beer on draft, try it out with our BLT Smiling Teeth Pizza. The beer contrasts the smoky nature of the bacon beautifully and creates a flavor that screams summertime all year round. 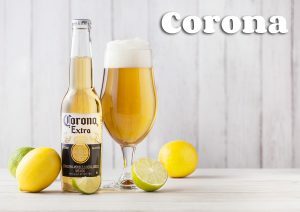 • Corona – Corona, like Stella Artois, is a tried and true classic loved pretty much everywhere, and served up in bottles in all of our Bucceto’s locations. Our Smiling Teeth Campfire pizza is the ideal pairing with a fresh cold Corona, as it cuts through the smoked sausage and gorgonzola while really bringing out the flavor in the sweet onion.